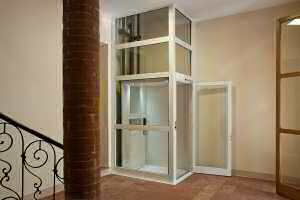 When stairs become too much, the Lifestyle Home Lift provides the ideal solution for staying in your home. 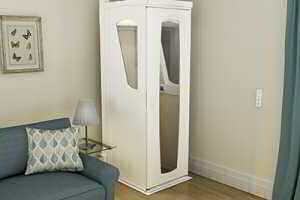 Designed by our team of experts using the latest technology, the Lifestyle Lift makes your life that little bit easier. 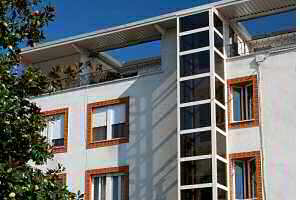 Stay near your loved ones, in the house and neighbourhood where you have always felt at home in. 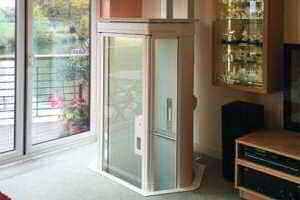 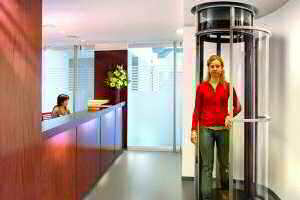 The Lifestyle Home Lift will look great in your home, letting you keep your staircase unobstructed.